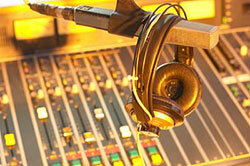 Writer’s Voice has been on radio stations nationally since 2004, during that time producing more than 250 shows. Below you can find a complete list of all our guests, and we’re always making more of our archives available online. If you find a show we haven’t yet made available that you’d like to see online, please contact us with your request. You can also find exclusive Web extras, such as author readings and extended interviews.